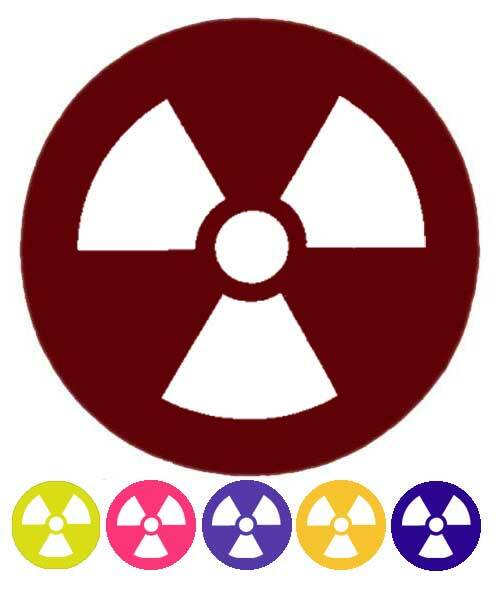 Radioactive cutout acrylic discs for cyber goggles. Fits 50 mm diameter, 3 mm thick. Imported.